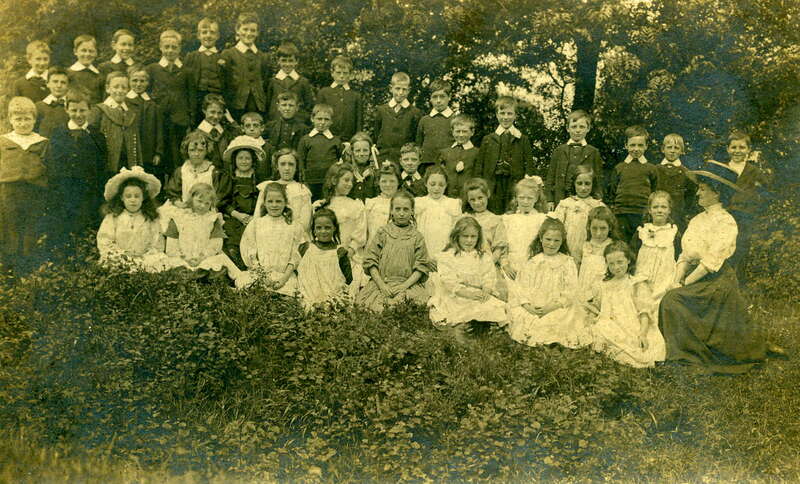 We have many photos in our collection some of which we cannot identify. 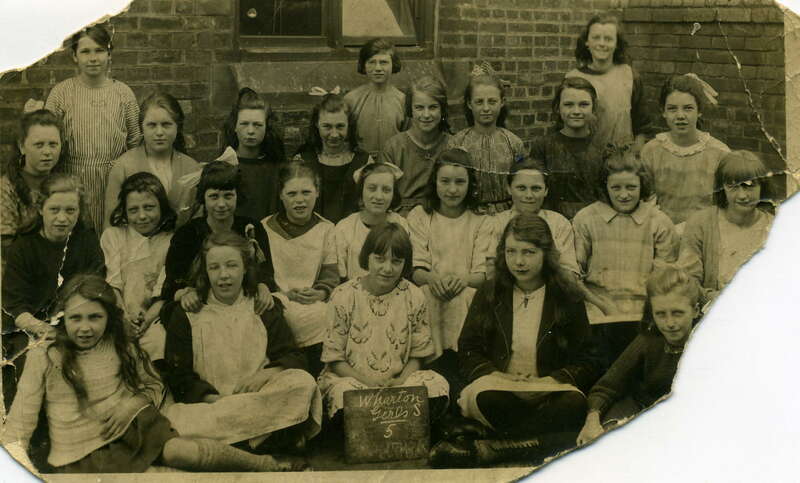 Our members also have photos in their own collections that they need help with. 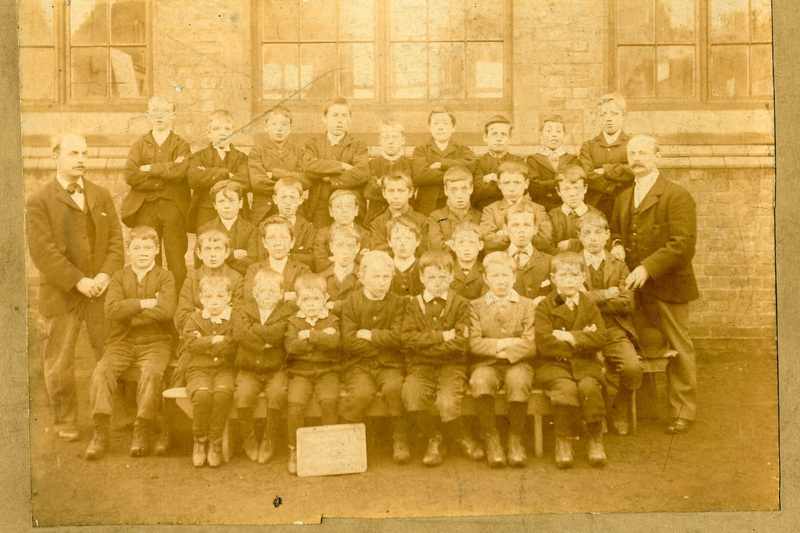 Can you identify any of the people in these photos belonging to Ivan Tompkinson, a society member? 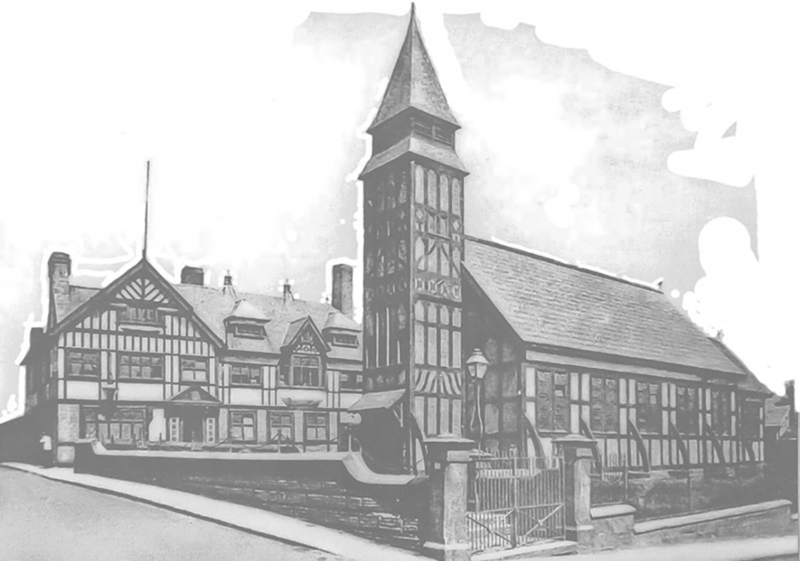 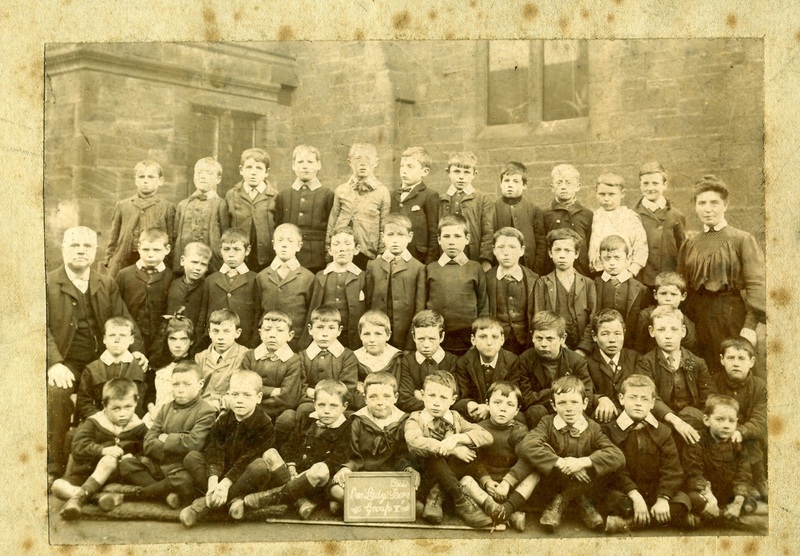 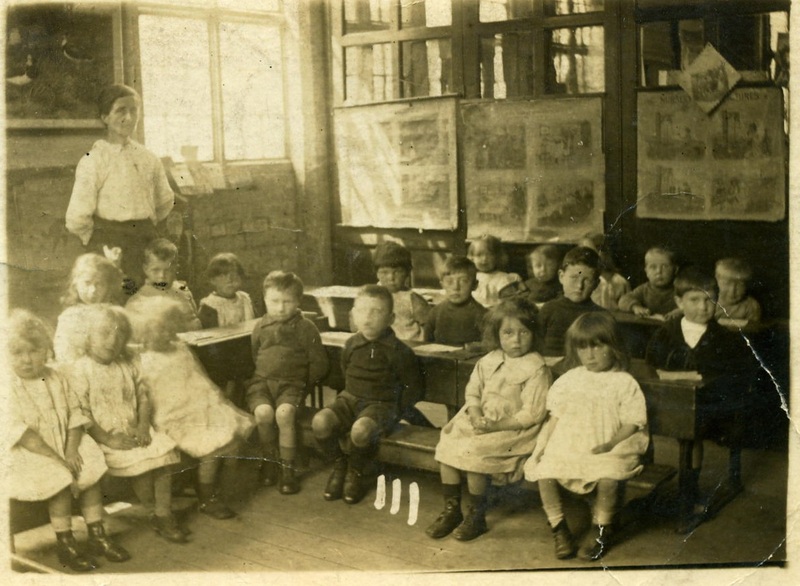 It is thought that the photo which is taken inside is Dierden Street School.